The Godwin family, travelling up from Gosford, were the first to settle in Forster in 1856. A school was opened in 1870, with a Cambridge graduate named George Underwood becoming the first school teacher. Soon after, a sawmill and shipbuilding facilities opened, with these and fishing becoming the primary local industries. The Lakes & Ocean Hotel was established in 1872. 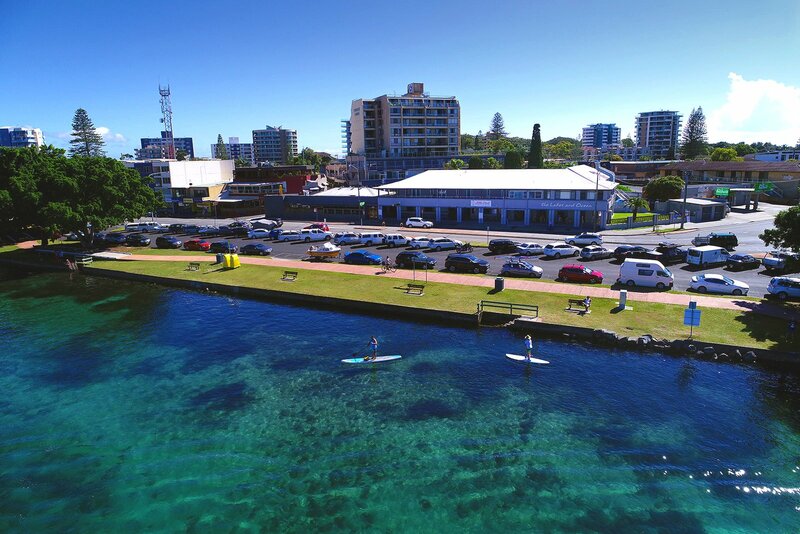 In 1890 a regular rowboat service began between Forster and Tuncurry; with a vehicular ferry coming in 1920 and a passenger ferry in 1946. 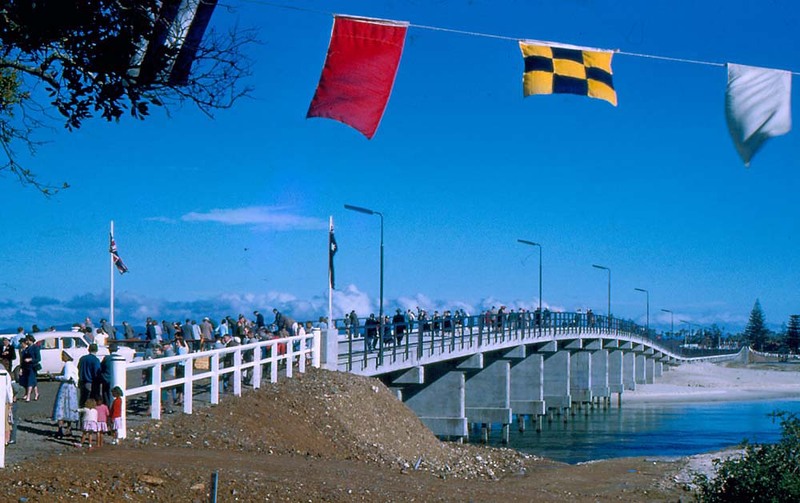 It was only in 1959 that the bridge connecting Forster and Tuncurry was completed. Looking out from the bar today, with uninterrupted views onto Wallis Lake and across to that bridge, it’s hard to believe that we’ve been here for over twice as long as the bridge itself. From the verandah of this 145-year-old hotel, not much has changed of the view. With no development between us and the water, it’s really only the bridge that’s changed. As we look out over the exact same view, we like to think back to those first settlers and appreciate how far they had to row for a beer. We must have been doing something right, if they kept coming by boat and ferry for 87 solid years. We might be 145 years old, but we certainly don’t look it! With brand new renovations recently completed, the hotel has been completely transformed. 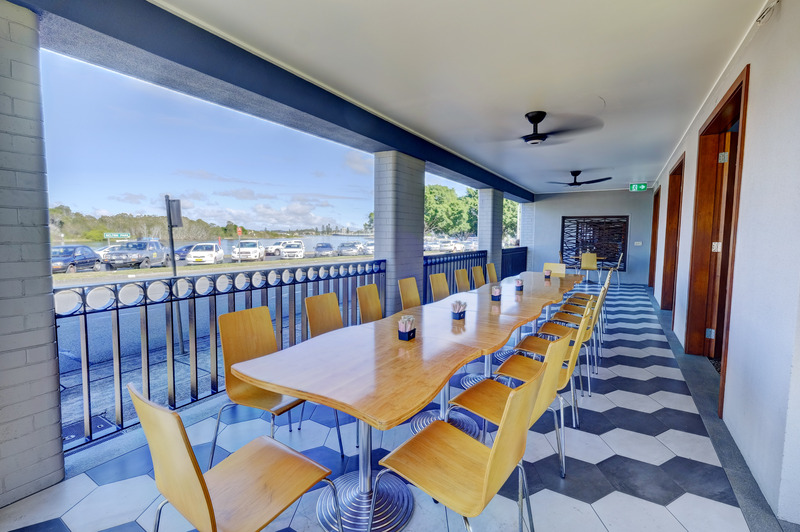 The whole space has opened up, with large windows and doors opening onto the verandah, blurring the boundary between indoor and outdoor seating areas and letting plenty of light into the bars. We have a brand new café on the corner, with its own water view. It serves breakfast, cake, tea and coffee. The space is self-contained and quiet, with its own entrance. Perfect for a quiet cuppa in the morning before heading out for the day.